Cologne, Germany. Under the bannerof „Connecting productivity andefficiency for the tire industry”, theSiemens Industry Automation Divisionwill be present at the Tire TechnologyExpo 2013 (Hall 2, Booth 5010) toshowcase systems and solutions fortire manufacturers and their suppliers.From February 2 – 7, 2013, Siemenswill be exhibiting at Europe’s leadingtire design and manufacturing show,with an array of solutions designed tooptimize manufacturing from the rawrubber through to the finished tire. 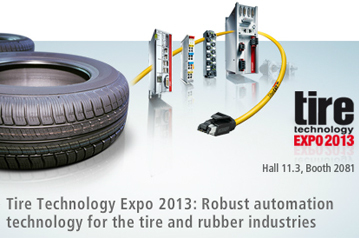 Siemens offers products and solutionsfor efficient automation of the entire tireproduction process. 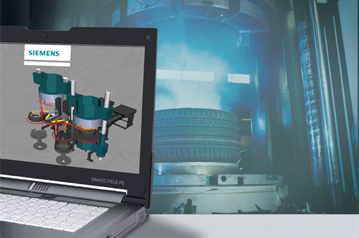 Alongside controllersand industrial controls, the portfolioalso includes specialized high-performancegears for mixers and extruders.Industrial software from Siemens isalso gaining in importance when it comesto the planning, control and optimizationof tire production. The Siemens booth at the Tire TechnologyExpo 2013 will also featureapplications for energy management,the Maintenance Station, safetytechnology and solutions for conditionmonitoring of machines andplants through the precision measurementand analysis of relevant parameters.A particular highlight: a solutionfor the vulcanization processstep which permits the digital simulationand automation of heating presses.This development will allow tiremanufacturers to commission newheating presses more rapidly. 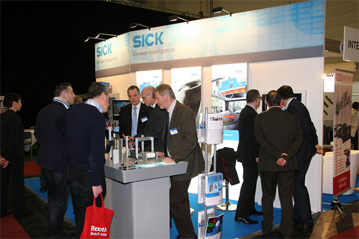 Tire Technology Expo 2013 Show review: Best show ever!